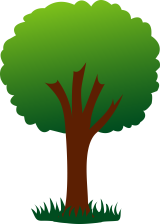 If you are looking for a local arborist or tree surgeon, look no further than Pro Tree Professional Arborists. At Pro Tree Professional Arborists we offer a complete and integrated treework service throughout Southport, Liverpool, Wirral, Warrington and all surrounding areas in the North West. 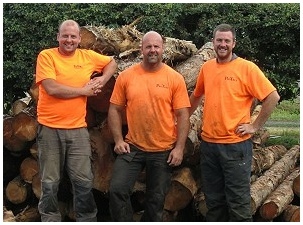 We offer a friendly and professional service that involves many skilled techniques with all our tree surgeons fully trained using the latest techniques and following all health and safety guidelines. 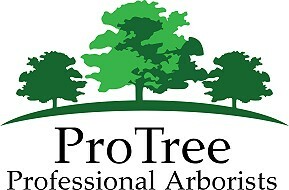 What can Pro Tree Professional Arborists do you for you? We are fully insured for all tree works and are fully compliant with government regulations. 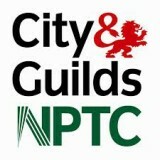 All of our operatives are NPTC qualified and are keen to provide high quality, professional tree surgery.  All of our green waste is recycled. Important Note - Trees situated within a Conservation Area or have specific TPOs do require planning application submissions. A 6-8 week period should be factored in by clients wanting to have the work carried out. Applications should be made to your local authority. All our waste is sent to a recycling centre in Little Crosby where woodchip is sent to power stations for use as biomass fuel, bush is taken to the recycling centre to be turned in to compost and our logs are delivered to a local firewood processor.